Absolutely! 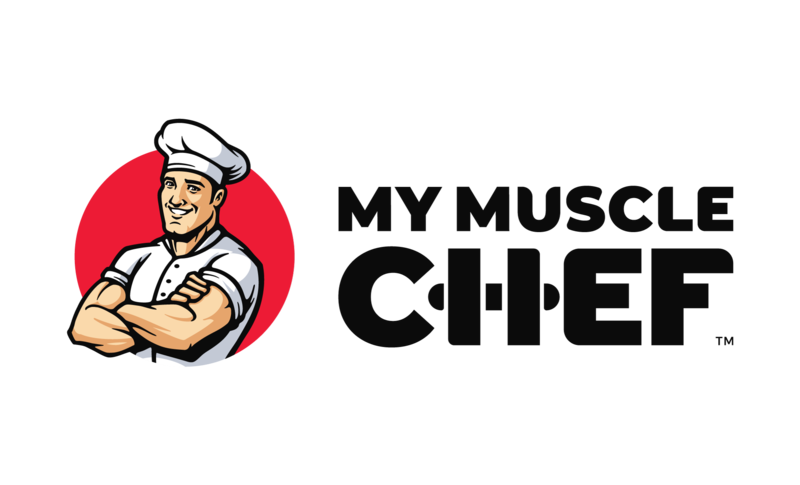 Create an account (https://www.mymusclechef.com/signup) or log in to your existing account (https://www.mymusclechef.com/signin) and grab your unique referral code to share with your mates. Make sure they use your referral code when they place an order - they’ll receive $15 off their first order and you’ll receive $15 credit on your account to use on any future order!